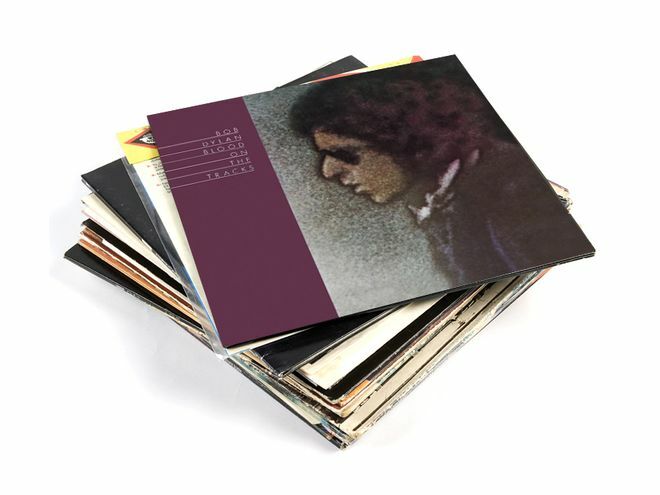 Blood on the tracks is my favourite Bob Dylan album, and it is the one of his albums I play most often. I love it, one of the best albums ever recorded. This is a post where I have seeked out some cover versions of the songs on the record, none of them are as good as the originals, but they’re good and they are interesting. Let us do it the old fashion vinyl way. Lovely music, great composer and some good performances. Thank you, Brian. It is great! Excellant, really good choices, would agree with most, maybe Joan Baez for Lily Rosemary, Idiot Wind is tough as not many covers around, but Coal Porters is pretty good. I think I prefer the Rodney Crowell version on his album, but still superb version. I love the Lambchop version but their full band version live in Nuerenburg is hot as well. I did consider Joan Baez’s version of Lily…, but I prefer the Tom Russel version. I have not heard Coal Porter’s cover of idiot Wind, will seek it out as soon as possible, thanks for the tip! Even though no one comes close (by far!) to Dylan’s original versions… I do like Emmylou & Rodney’s take on “Shelter From The Storm”.